A commercial real estate appraisal provided by Soleiman Appraisal benefits from a strong tradition of experience and accuracy. A corporate philosophy stressing efficiency and attention to detail makes us a leader in the industry. 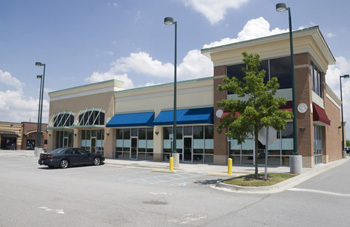 Our commercial appraisal experience includes a full array of property types: apartment, office, industrial, retail and R&D buildings, residential sub-divisions, shopping centers, hospitals, marinas, mixed portfolios, same- use portfolios and a multitude of other property types. We are proud of our reputation for stability, responsiveness and proven track- record. Whether for estate tax, estate planning, acquisition, disposition, internal decision making or mortgage underwriting you need solidly, supportable appraisals composed by appraisal professionals with a strong background in the analysis of income producing properties. Call us for your commercial needs.